In this article, our Boston SEO consultants offer insight into Google’s recent algorithm updates. Hummingbird and Fred are two of Google’s recent algorithmic updates. This article was written by our top Boston SEO consultant and is designed to answer some of the most common questions about this massive change in the search results. Hummingbird completely changes the rules regarding how Google understands the search queries. Before, it was all about searching for the keywords found within the content, but now, the search engine knows the user intent of the search. This change uses machine learning technology to take Google search beyond keywords. Now, it doesn’t matter whether you enter “how to lose weight as a teenager” or “weight loss for teens,” since Google knows you’re looking for the same thing. Moreover, Google now understands what stage searchers are in the buying process. For example, if you’re searching for “how to” type of keywords, it recognizes you are in the information-gathering phase. If you’re entering “product name + review,” it knows you’re ready to buy a product and are trying to find reviews. This algorithmic change also helps Google understand voice queries with ease. Moreover, there is no need to worry about keyword stuffing since Google Hummingbird already does the work for you. Google Fred was designed to combat the websites using overly-aggressive monetization tactics. According to Google, these types of sites were providing a negative user experience. So in essence, this algorithmic change aimed to penalize the websites that prioritized monetization higher than excellent user experience. Notably, the sites that were hit the hardest not only annoyingly placed their ads but also weren’t helpful regarding content, which was thin and full of fluff. Another aspect of SEO targeted by Google Fred was the poor quality of backlinks. In concrete terms, we’re talking about broken links, links with poor domain authority and unnatural links. How to adapt to these SEO changes? 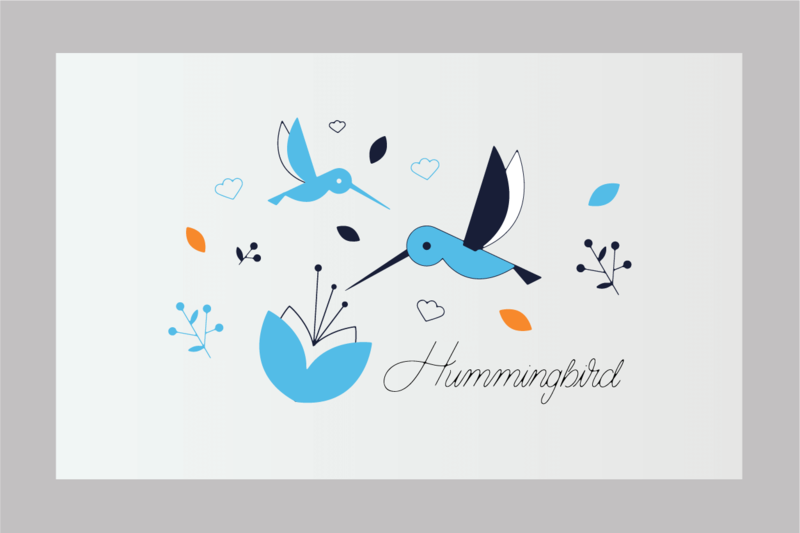 Hummingbird: answer the needs of your visitors, not just provide them with facts. Don’t try to stash as many long tail keywords in the content. Write meaningful and helpful content. Long tail keywords should appear in your content in a completely natural way without deliberate intent. Fred: make sure that the content on your website is excellent, well-written, and meaningful. Your backlinks should be relevant and of high quality. Don’t get too greedy when it comes to monetization. Take an approach to marketing your website that does do not rely on excessive advertisements. Make sure their placement is non-obtrusive. If you have been publishing quality content to help and inform your customers, you have nothing to worry. Go ahead and keep up the excellent work. However, if you have been keyword stuffing and other spam techniques you have a lot of work to do. Adapting to Hummingbird and Fred is merely crucial for the longevity of your business, at least if you’re relying on organic SEO traffic to generate sales. If you understand these changes and implement a robust strategy on how to adapt to them, you will make sure that your website receives a healthy amount of traffic. Contact one of our Hartford Web Design SEO consultants for a free SEO audit. We can help you get back on track.